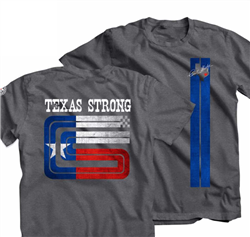 Help accelerate the hurricane recovery in Texas with a limited edition "Shelby Texas Strong" shirt. 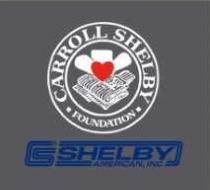 Inspired by the resilient spirit of legendary Texan Carroll Shelby, all proceeds from the sale of these shirts will benefit the Houston Children's Hospital. *DO NOT choose expedited shipping as this item is not sent out from our regular warehouse.